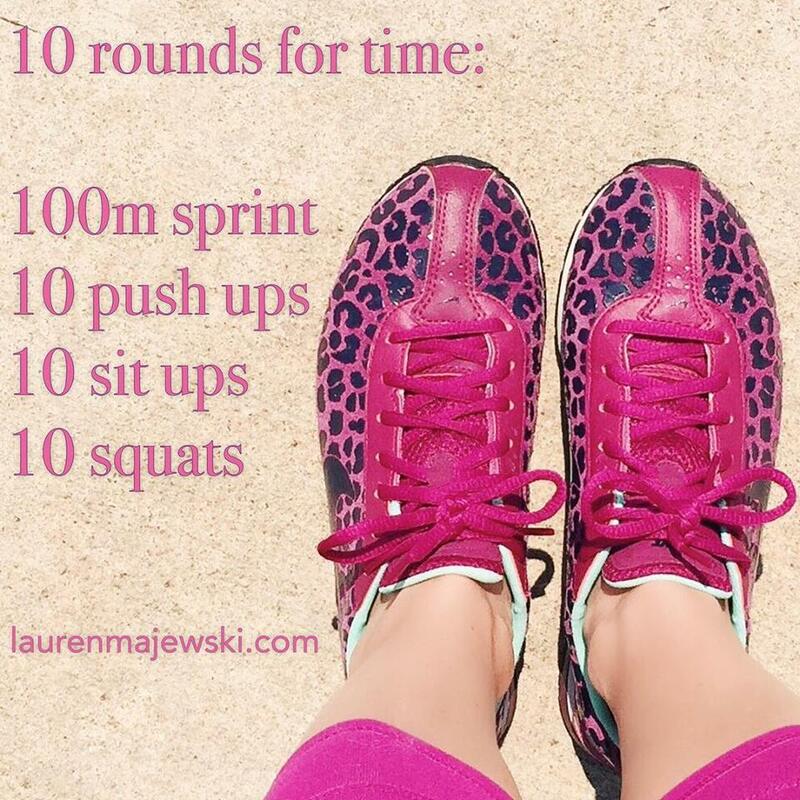 Here is a great workout you can do anywhere at anytime. If you can’t do the run just up the numbers to 20 or 25. WHAT IS YOUR WORKOUT TODAY? Feel free to tag your friends below and pass it along. Don’t forget to hit like.